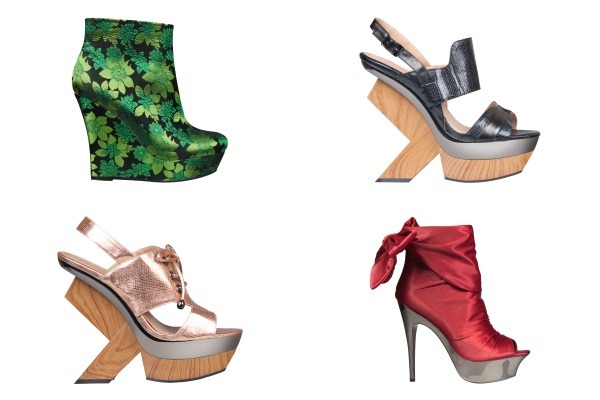 World-class designer Rajo Laurel collaborates with SM homegrown footwear brands Parisian and Milanos to bring 2 exclusive collections that derives inspiration from the Japanese culture. Launched at the SMX Convention Center on 25 September 2012, the highly anticipated comeback of Rajo! for Parisian features adventurously stylish wedges, boots, flats, and heels for women while the premier Rajo! 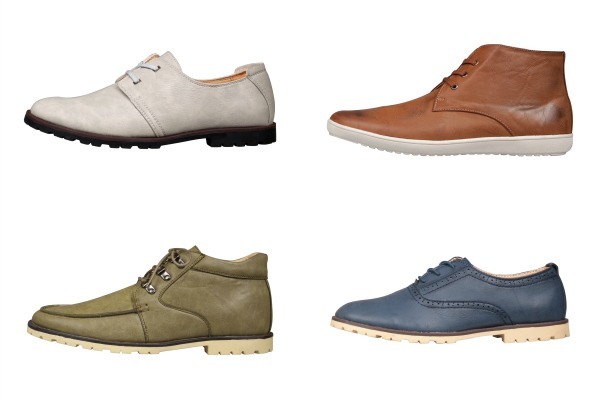 for Milanos collection introduces dapper casual and dress shoes for men. Love love love this latest collaboration between RAJO and SM. Fierceness overload. And it also seems like Rajo made a special effort to create a perfect pair to match every person's unique character and style. 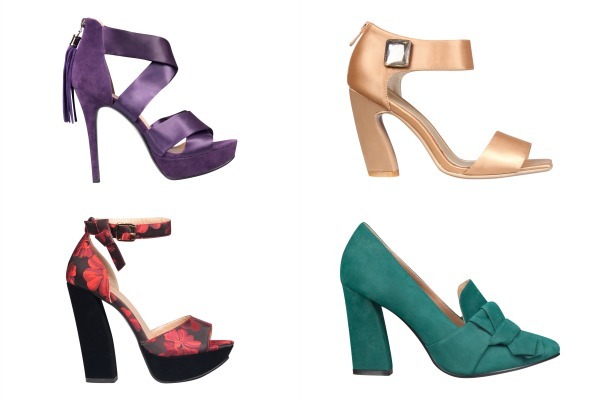 Since I'm part schizo, I've already fallen in love with oh...just about 5 or 6 pairs from the collection. It's gonna be diificult deciding which one gets to come home with me first. Goodness, I really need to call the carpenter to build me another shoe cabinet. Rajo! for Parisian and Milanos are available in the following SM Department Stores nationwide: SM Mall of Asia SM North Edsa, SM Makati, SM Megamall, SM Cubao, SM San Lazaro, SM Manila, SM Fairview, SM Las Piñas, SM Bacoor, SM Dasmariñas, SM Lucena, SM Lipa, SM Baguio, SM Pampanga, SM Clark, SM Marilao, SM Cebu, SM Lanang, and SM Mandurriao. Avail of Rajo! 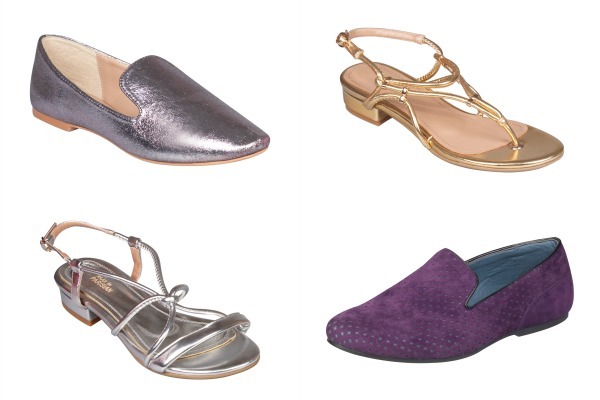 for Parisian shoes at Php 999 – 2499 and Rajo! 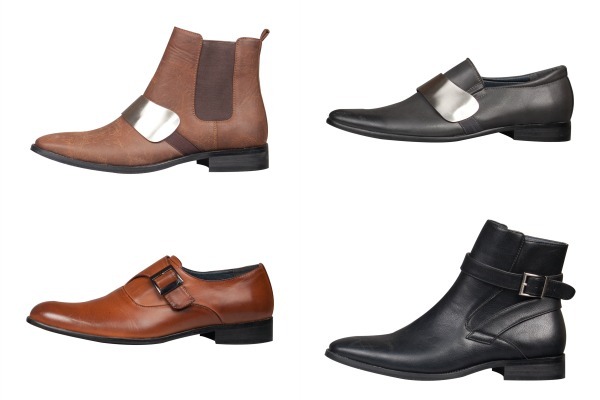 for Milanos shoes at Php 1299 – 2000. For more information, visit the official Facebook pages of SM Parisian and SM Milanos or follow @SMParisian and @SMMilanosShoes on Twitter. I like the shiny loafers for girls and shoe number two for boys. I hope they get here fast in SM Cebu. I was wondering what your prices and policies are for guest posts-sponsored posts and sponsored links. I'm having shoe envy right now. I just can't pick one favorite. 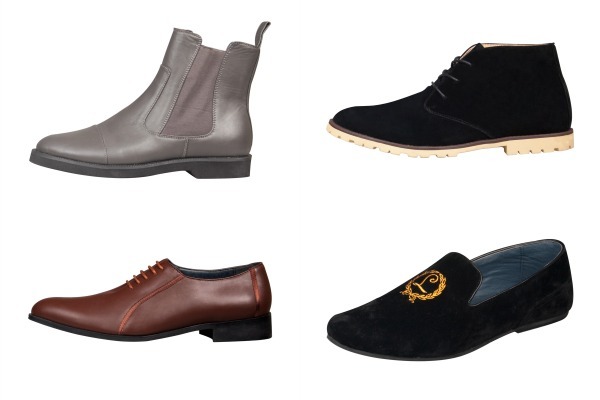 Everything looks so great and my feet are itching to wear them all.